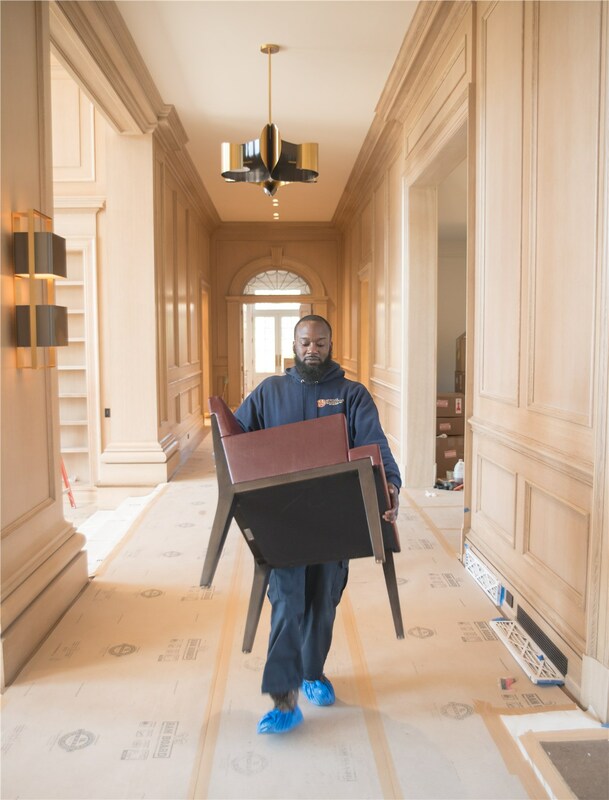 Since 1851, when local businesses needed to move they called on the reliable services of our commercial Fairfield County movers. Our family-owned business completed our first jobs with a horse and buggy. While much has changed since then, our commitment to provide exceptional service on every job remains the same. 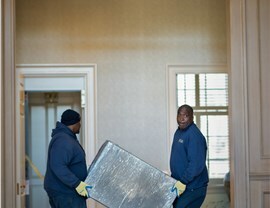 Morgan Manhattan understands the challenges of office relocations in Fairfield County. We know it’s about much more than moving everything from point A to point B. 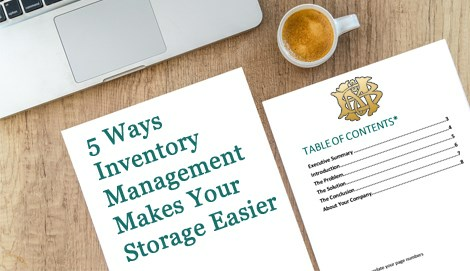 You also have to think about the morale of your employees, minimizing downtime, and a host of other issues—and we can help with all of them. We stand behind our slogan: You simply can’t find a better moving company! 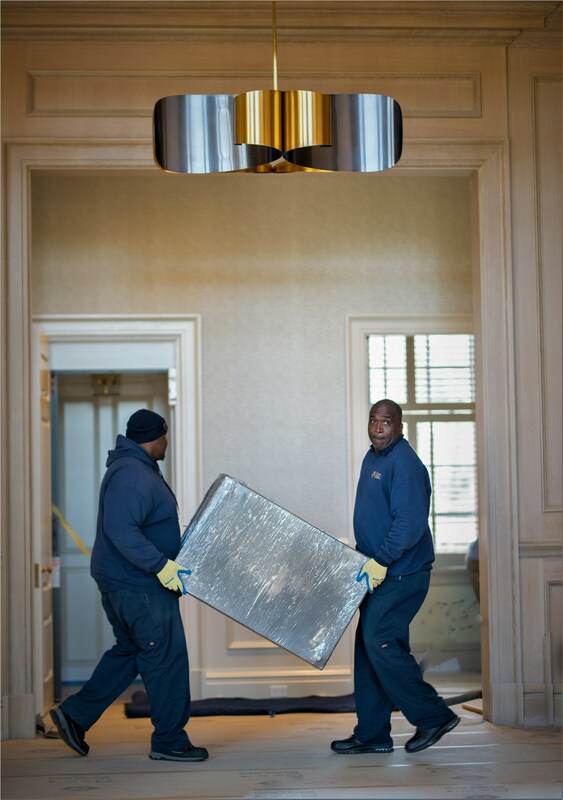 When you need an office mover, choose the one that has provided superior services for nearly 170 years! 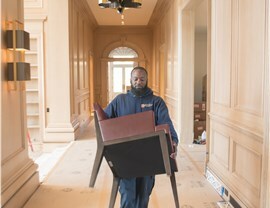 The team at Morgan Manhattan can take care of all the moving-day details, so you can continue to focus on your business. Contact us to learn more or to schedule your on-site estimate. Call Morgan Manhattan today, or fill out our simple online form to get started.